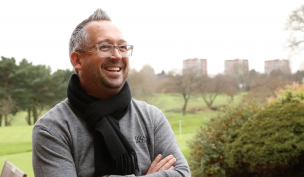 We spoke to GCMA National Captain John Smith at (a very windy!) High Post GC, and he explained a little about the role, and told us how much golf he has managed to fit in this year. A look back at the record breaking, sold out, GCMA 2015 Conference, held at St George's Park between 15-17 November. The GCMA 2015 Conference was kindly sponsored by Fairway Credit, and supported by Tonic Golf. 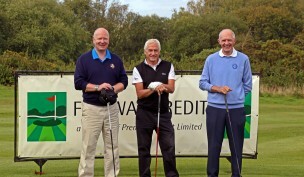 Fairway Credit's Finals Day at Forest of Arden on Monday 8 September 2014. 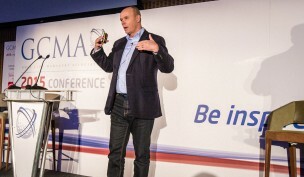 Why should you attend the GCMA 2015 Conference? General Manager at Harborne Golf Club Adrian Cooper explains why he has been to the last three GCMA Conferences.